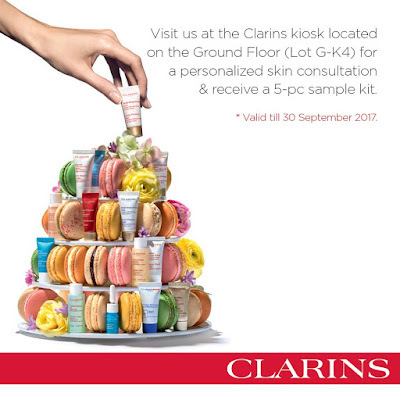 Welcome our 1st in the world Clarins Kiosk Store in IOI City Mall! 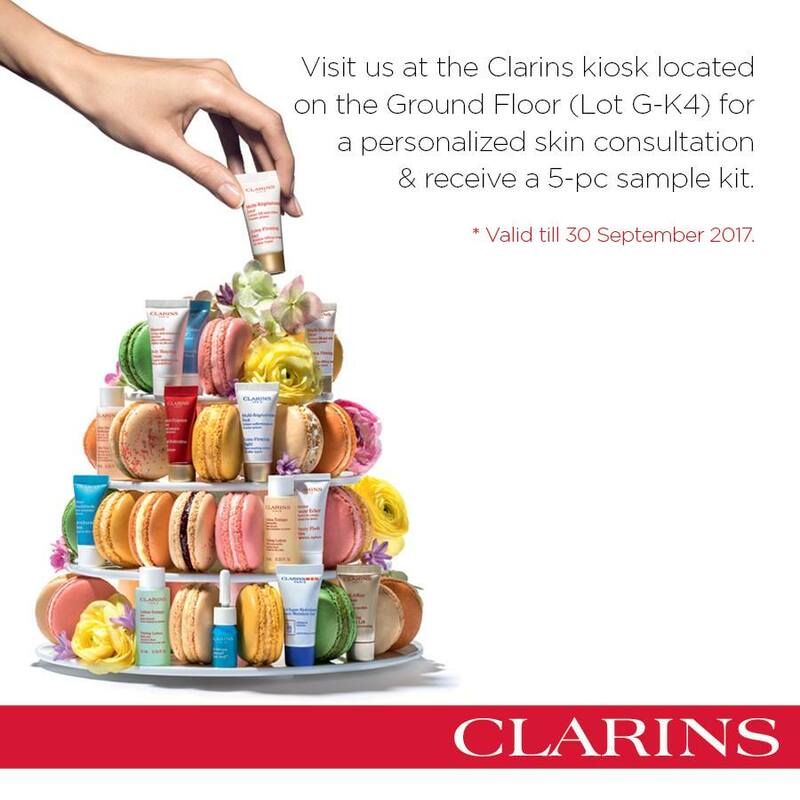 Come join us and experience our new Clarins concept. It's all about you. Come visit us from now until 3rd September and experience the newly revamped Clarins concept opening its doors for the first time in the world! Purchase a minimum RM350 and receive a 3-pc Discovery Kit.